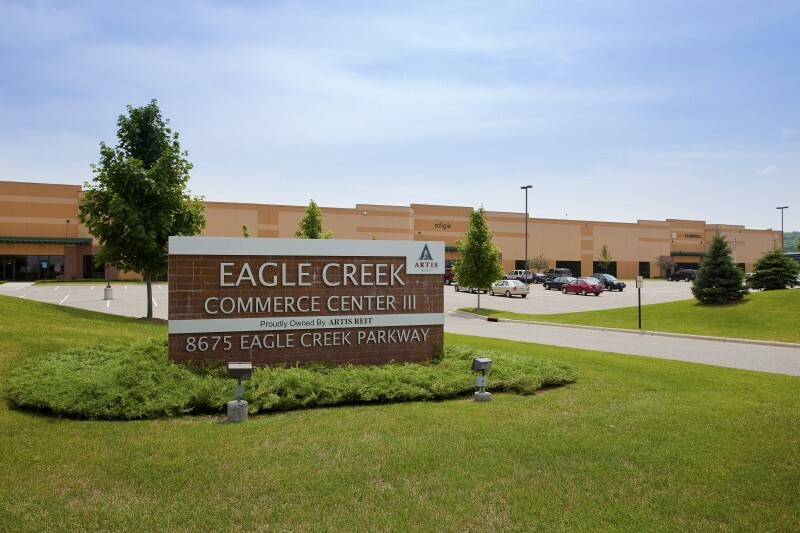 Eagle Creek is a warehouse and distribution complex, containing 11% office space. 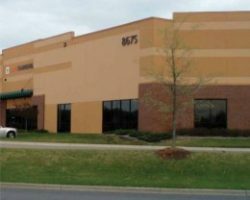 The building comprises 122,912 square feet of leasable area and was constructed in 2006, in Savage, a suburb of Minneapolis. 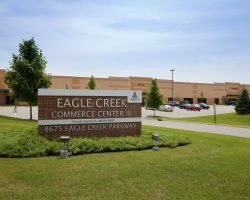 The property enjoys excellent access to Highway 13 and Highway 101, both of which are primary local thoroughfares for the area, and which provide direct access to larger interstates. Sick Inc., K.L. 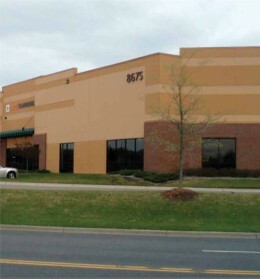 Tannehill Inc., Soligie Inc.